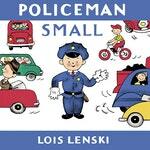 Policeman Small gets to see a lot of what goes on in town! 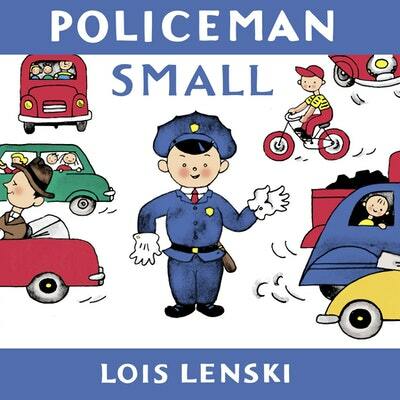 Love Policeman Small Board Book? Subscribe to Read More to find out about similar books.